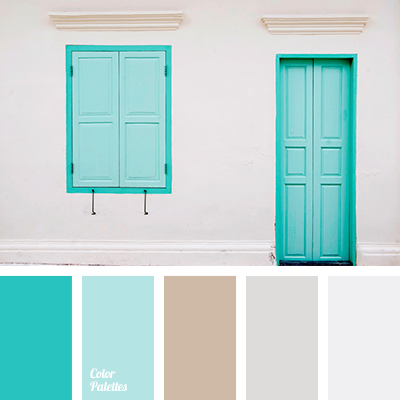 blue and brown, Blue Color Palettes, brown and blue, brown and turquoise, brown color, gray-blue color, pastel brown, shades of blue, shades of brown, sky blue, turquoise and brown, turquoise color. 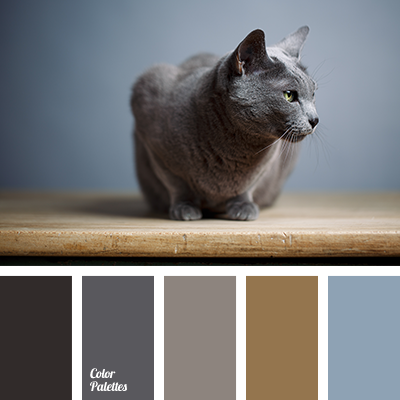 color of skins of Russian blue cat, color of tree, color selection, colors of winter 2018, gentle blue, graphite gray, gray-blue, gray-pink, light gray, palette of cold tones, palette of colors, shades of gray, shades of gray-brown, sky blue. 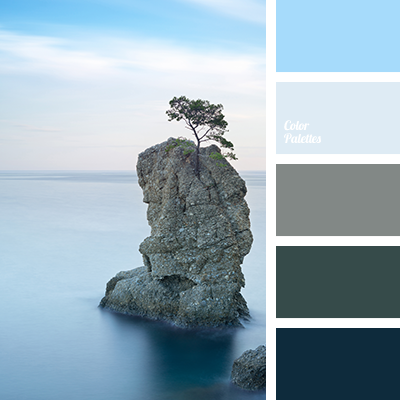 blue color electrician, bright blue, color matching, color of stone, color palette, dark cyan, dark gray, gentle blue, gray-pink, light gray, palette of cold tones, shades of blue, shades of cyan, shades of gray, shades of gray-brown, sky blue. 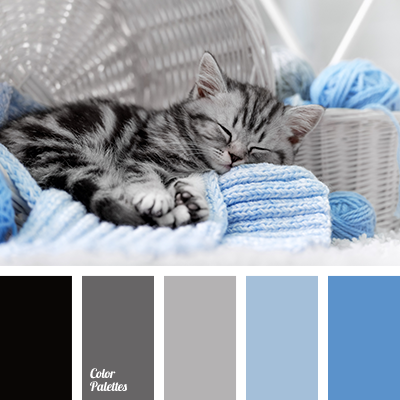 "baby blue" color, black, blue color electrician, color matching, color palette, colors of winter 2018, dark gray, gently blue, gray-pink, light gray, palette of cold tones, shades of blue, shades of cyan, shades of gray, shades of gray-brown, sky blue. 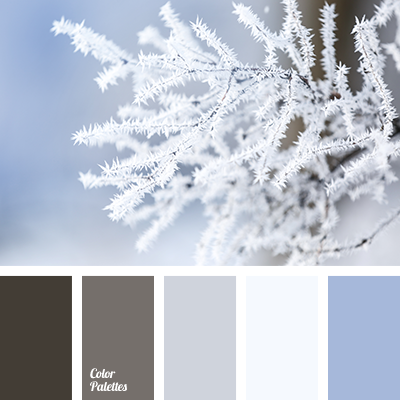 blue color electrician, cold cyan-blue shades, color matching, color palette, color solution, colors of winter 2018, dark gray, gentle blue, gray-pink, light gray, palette of cold tones, shades of blue, shades of cyan, shades of gray, shades of gray-brown, sky blue. 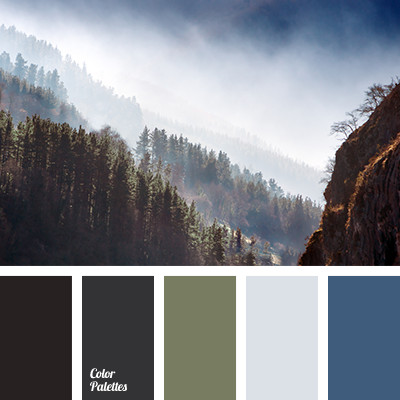 almost black, blue color, color matching, color scheme, dark green, foliage color, forest color, green, green apple color, green forest color, green trees color, greens color, light green color, mountain lake color, mountains color, mountains fog color, olive color, shades of green. 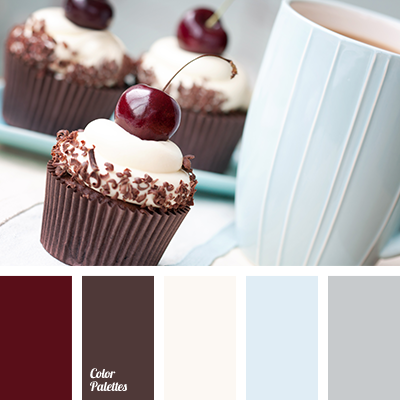 blue color, brown color, burgundy, cherries color, cherry color, chocolate color, cream, gray color, heaven, maroon color, party color selection, sky blue, soft gray, wine color. 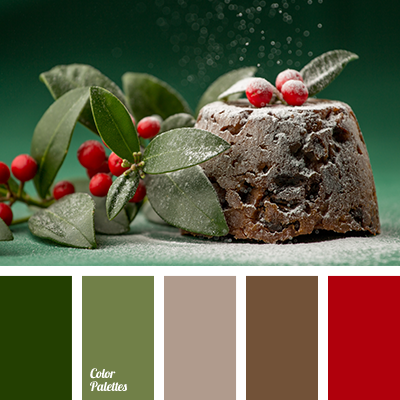 blue color, brown color, concrete color, gray color, gray-brown, light gray, new year color scheme, New Year colors, New Year palette, orange color, shades of orange and brown christmas palette, sky blue.